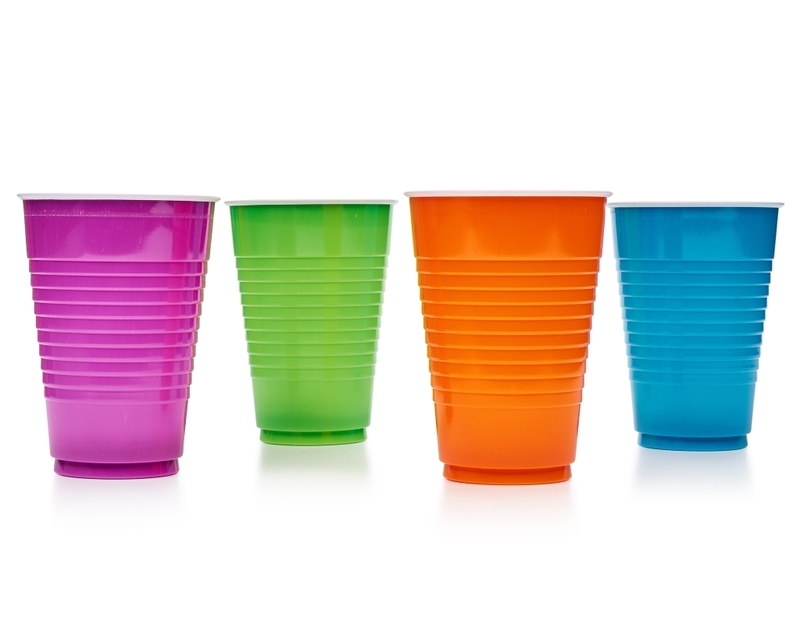 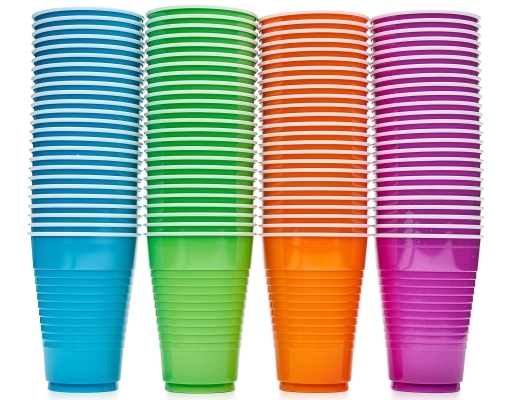 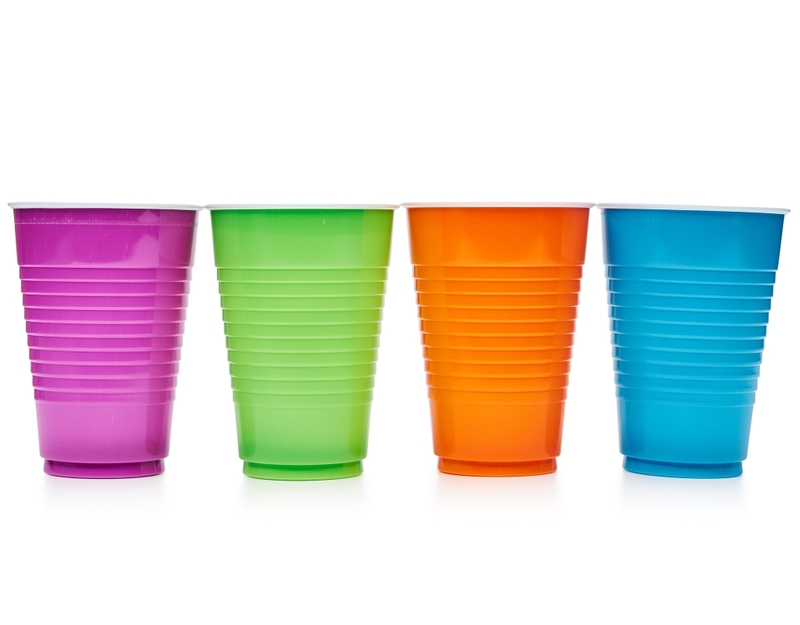 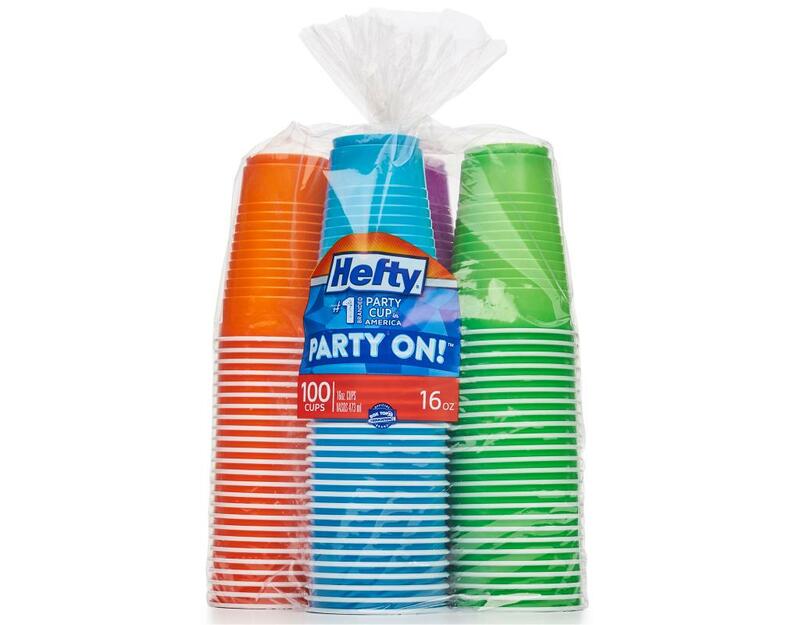 Hefty Everyday Plastic Cups in assorted colors bring a splash of style to everyday use and special occasions! 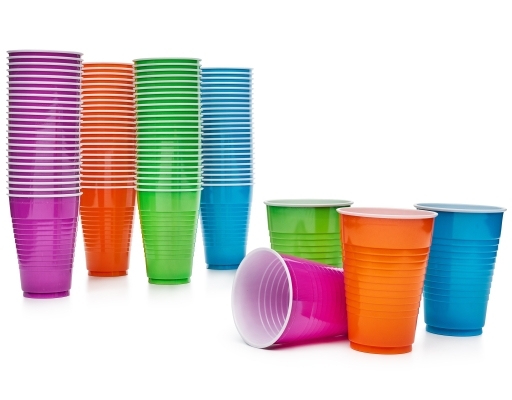 Everyone loves a party, but no one loves the clean-up. 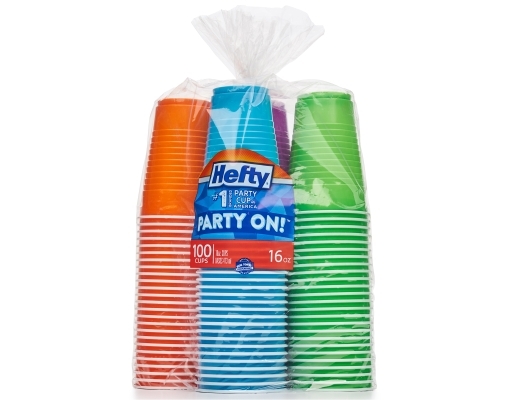 Hefty Party Cups let you enjoy the party without worrying about dishes or broken glassware. 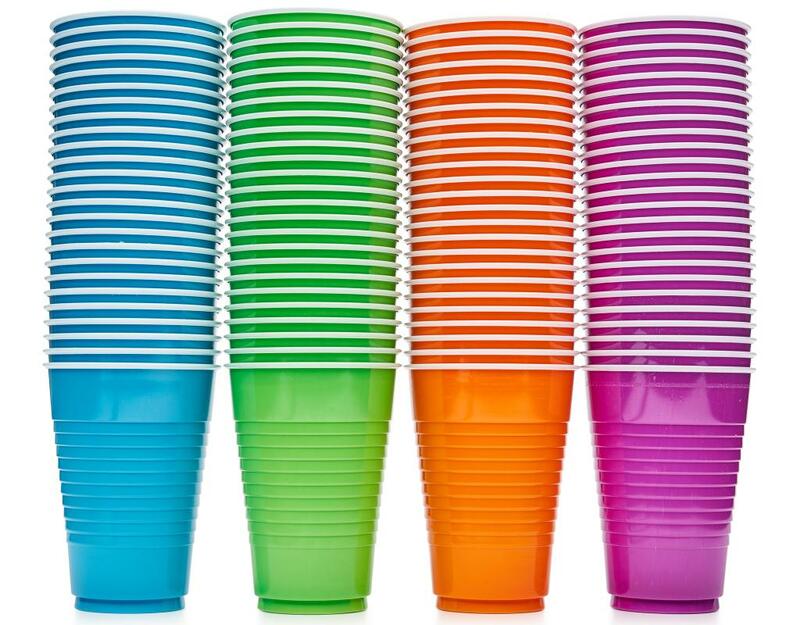 These cups fit every occasion.